Super Smash Bros. Ultimate director Masahiro Sakurai has announced that the five DLC characters that will be added to the mascot brawler have now been selected. This comes after the Super Smash Bros. Ultimate Fighters Pass was announced in last week’s dedicated Nintendo Direct presentation, in which Sakurai acknowledged that it was unusual to not reveal its contents and that “only those who are confident in its value” should buy it. 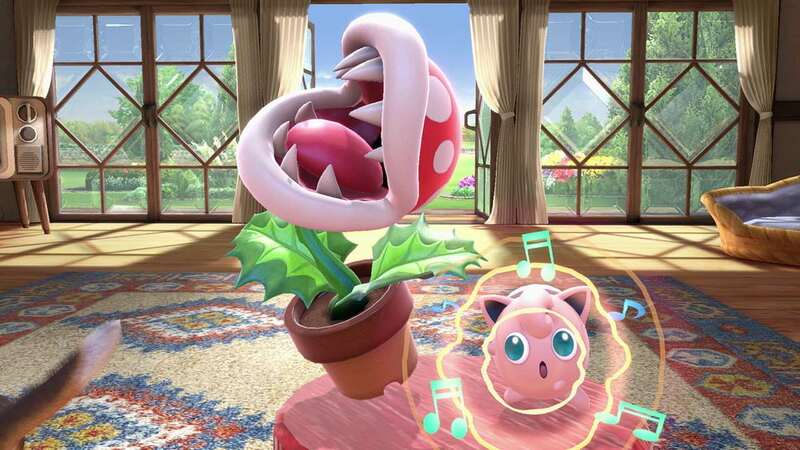 Nintendo has been responsible for choosing the selection, with Sakurai deciding whether it is possible to create a fighter based on their suggestions. With that, he asks that everyone stops “flooding” them with requests as they no longer need feedback. “Super Smash Bros. Ultimate’s DLC line-up is now complete,” Sakurai confirmed on Twitter. “This time the selection was made entirely by Nintendo. I decide if we can create a fighter based on their selection, then come up with the plan.